Iceland is a magical Nordic Nirvana located in the North Atlantic Ocean. With a population of 332,529 people, it is the most sparsely-populated country in Europe. Iceland is the blissful chance to bear witness to spectacular natural phenomenon such as lava fields and glacial rivers. Popular attractions include Bruarfoss Waterfall in Reykjavik and Laufás in Akureyri. Cheap flights to Iceland are now available for a limited period of time, seize this amazing opportunity to visit this enchanting country! Iceland’s capital city, Reykjavik, is the home of Keflavik International Airport (KEF), which is a 45-mintue drive from the city centre. Arguably one of the most beautiful destinations in all of Europe, Iceland’s location allows for it to boast sensational natural landscapes. From geothermal spas to magical glaciers, Iceland is a destination calling out to you to come and explore! 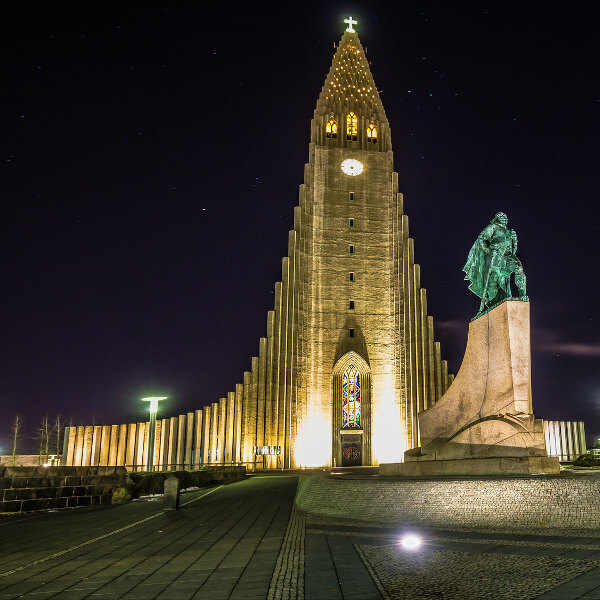 The capital city, Reykjavik is home to a unique church known as Hallgrímskirkja. It can be found in the middle of the city. Tourists will have amazing panoramic views of Reykjavik from the top. For those with an adventurous and daring palette, Iceland offers some of the most mind-boggling dishes. 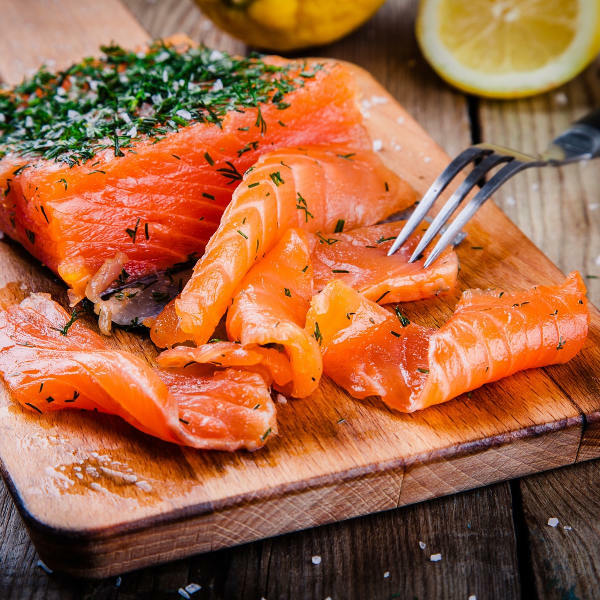 With its roots in ancient Nordic traditions, cuisine in Iceland includes gravlax (salmon marinated in salt and dill) and slatár (sheep entrails sausage). Iceland’s tourist season peaks from mid-June to August (summer). To witness the spectacular show of the Northern Lights (Aurora Borealis) you should visit in winter when it is impressively vivid. Summer sees a great amount of bright and sunny days, where temperatures reach 17 degrees Celsius. Iceland is known for its unpredictable weather; even summer days are interrupted by wet and foggy spells. Many attractions throughout the country are only open from late May to early September. Autumn (September to November) is the time for film, art and music festivals in the various cities. Incredible festivals to attend include Iceland Airwaves and Reykjavik International Festival. For cheap flights to Iceland consider going from October to November (spring) as accommodation rates are amazingly cheap and the cities are less crowded. Prepare for a journey to the moon, as Iceland’s landscapes invoke intergalactic parallel feelings! This Nordic island country in Europe is a one of a kind earthly gem. Nature truly wins in this range of the North Atlantic Ocean. Be sure to pack your camera as you will encounter sensational elements that are comparable to none. Iceland is volcanically and geologically active, which afford extraterrestrial-esque scenery. Trot along sand and lava fields, take in the incredible glaciers and mountains. A visit to the capital city, Reykjavik, will lead to profound sightseeing and thrilling adventures. Tour operators facilitate volcano tours and diving in Silfra’s unique underwater world. Festival lovers are spoiled for choice in Reykjavik with annual festivals it attracts globetrotters and makes for a vibrant spectacle throughout the picturesque city! Located close to many of Iceland’s mind-boggling natural attractions, Hafnarfjördur, was built on lava. The peculiar town is connected with folklore, be sure to search for elves and other mystical beings, once settled in. Festivals in Hafnarfjördur include Viking Festival and Bright Days Arts and Culture Festival. Compare several airlines and book your cheap flights to Iceland online at Travelstart. There are no inoculations required for entry to Iceland. However, all travellers should always be up-to-date on routine vaccinations before travelling to any country. These vaccines include measles-mumps-rubella (MMR), diphtheria-tetanus-pertussis, varicella (chickenpox), polio and your yearly flu shot. Most travelers are encouraged to get vaccines for typhoid and hepatitis A, as there is a risk of contracting these diseases in the country. Tourists can rest assured knowing that Iceland is one of the safest countries in the world. However, tourists should take necessary precautions due to the many natural hazards which are influenced by weather and Mother Nature. • Respect nature! It’s best to stay under the guidance of experienced guides. • Do not walk or climb on ice unless you are in a marked area where it is safe to do so. • Be wary that geothermal pools and geysers can be dangerously hot. 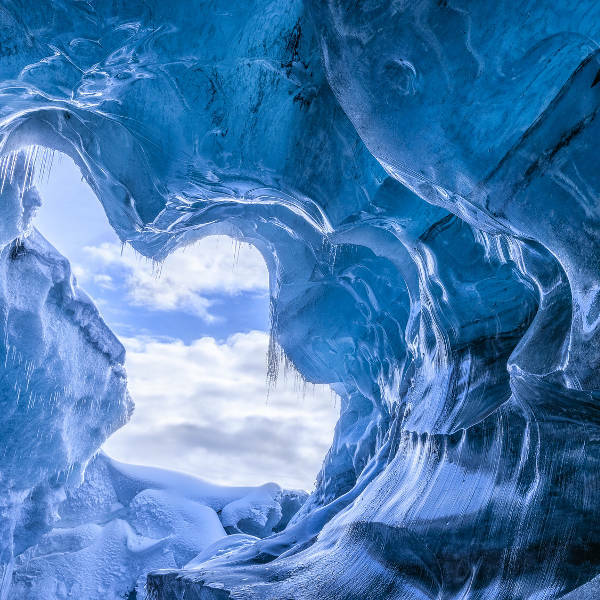 • Avoid exploring glaciers on your own.